Hi, my name is Scott Clark. My brother Reggie and I are the owner/operators of this family based business. Our business continues to see rapid growth and we want your business too. Please contact us today for a free estimate. How many other businesses can say that they have an owner on almost every job site daily? That's one of the greatest advantages of using Halligan Lawn Services! Got a question....ask the owner.....he's out front. We provide service to residential as well as commercial accounts. 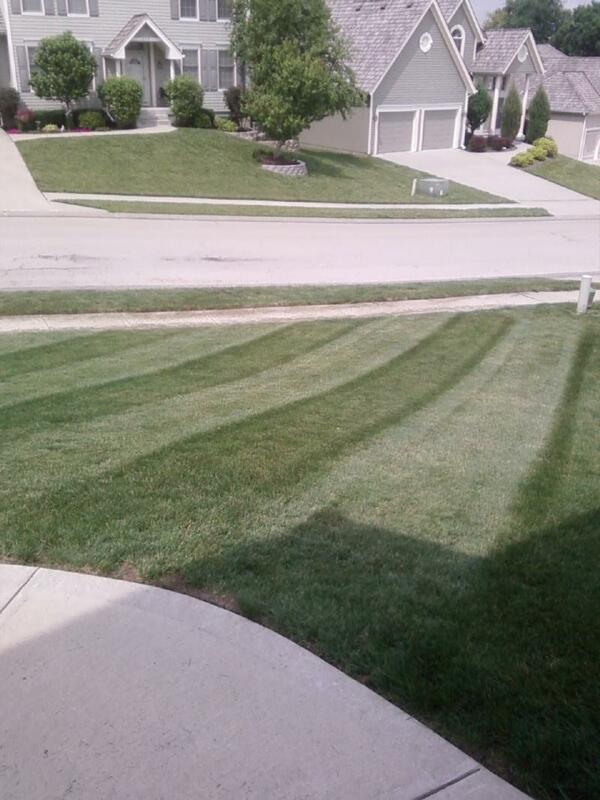 Halligan Lawn Services also services property management companies. Do you have rental properties that need to be maintained at reasonable rates? We can help.